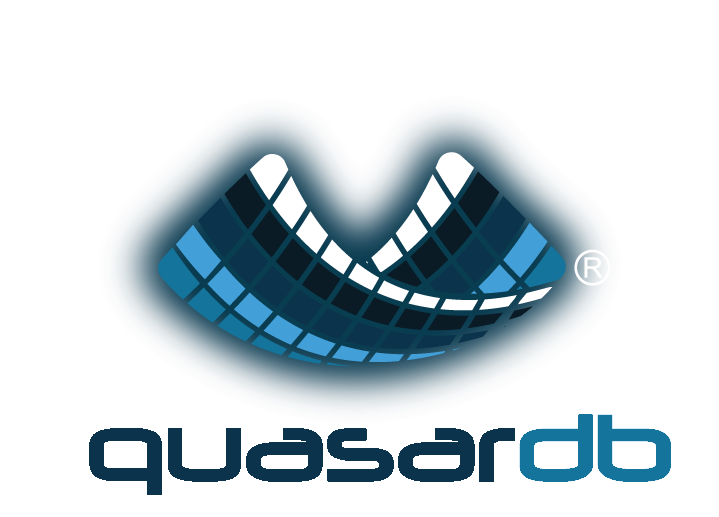 QuasarDB is a high performance, distributed, transactional, time series database. It can ingest data at very high speed, while giving you immediate access through a powerful, SQL-like, query language. QuasarDB was designed to withstand the most extreme use case that can be found in financial markets, aeronautics, and heavy industry.